German Police on Tuesday raided a mosque in Berlin whose preacher was suspected of transferring funds to an Islamist fighter in Syria for the purpose of carrying out "terrorist criminal acts", prosecutors said. 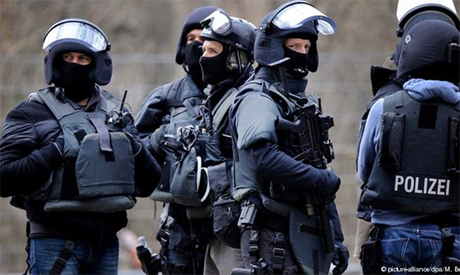 Officers searched the As-Sahaba mosque in Berlin's northern district of Wedding where 45-year-old Ahmad A. - known to his followers as Abul Baraa - preaches, the General Prosecutor's Office said.